As a wildlife biologist, Larry Weishuhn spends much of his time helping property owners balance wildlife populations with the land’s capacity to support them while remaining healthy. He knows that hunting is the primary tool available for keeping populations like elk and deer in check so that they do not overutilize their habitat. Hungry and starving animals can destroy every aspect of their wild lands in a vain effort to fill their bellies. Loss of habitat affects every species down to the songbirds and salamanders, and lands devastated by overpopulated wildlife can take many years to return to a flourishing state. 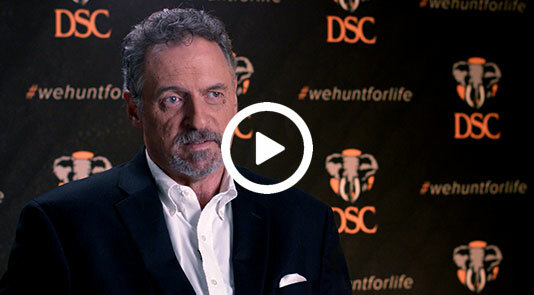 Hunter-conservationist Shane Mahoney explains that DSC’s “We Hunt for Life” tag line has many profound meanings to him. It reminds him of the lifelong hunting pursuit that has reliably brought sustenance to his family’s table. The meat from the hunt is the most humanely raised, organic animal protein available anywhere. 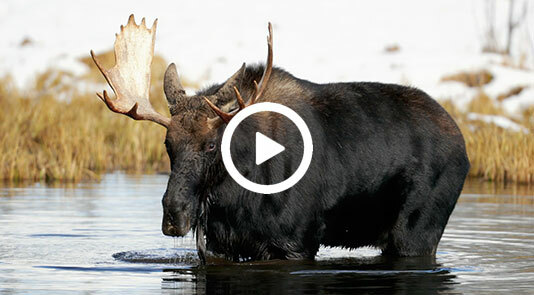 It confirms that the adventure associated with hunting brings experiences to life that would not otherwise be realized. 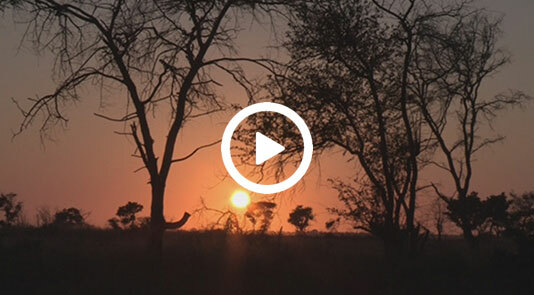 We Hunt for Life certainly refers to the long history of hunting providing value to wildlife and their habitats, especially in places like Africa. This value is an incentive to preserve and nurture it. Finally, Shane contemplates how hunting, particularly in the poorest regions of the world, can improve the lives of human beings who financially benefit from it. Shane Mahoney explains that the startling wildlife and habitat conservation problems recognized today in Africa will pale in comparison to what will be faced in only a few decades if the world does not take dramatic and costly steps. 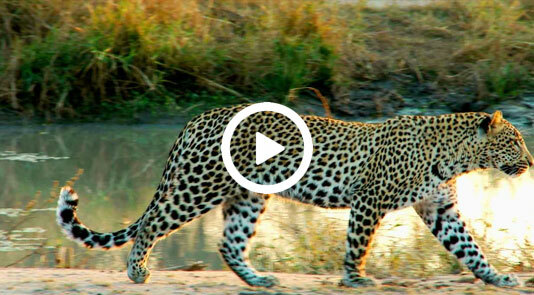 One of these will include countries such as America acting as sanctuaries for Africa’s most endangered species. This is already being seen with the translocation of rhinos to private properties in Texas. The world’s richest countries are going to have to decide whether they are willing to expend the resources necessary to save iconic and mythical Africa. 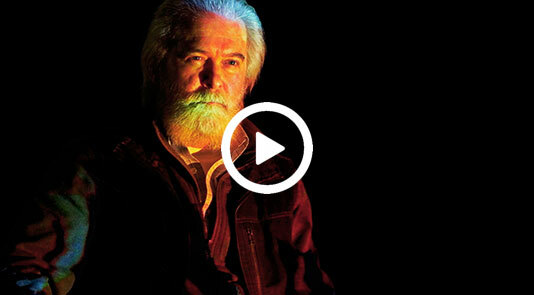 Renowned conservationist Shane Mahoney makes the case that America’s decision in the late 1800s and early 1900s to take active steps to protect and nurture the country’s largely depleted wildlife populations was one more act of American genius. Instead of displacing wildlife, the decision was made to coexist with it. Species like deer and turkey have come back from the brink of extinction to numbers some would argue constitute overpopulation, all while being the subject of sustainable use hunting. Shane Mahoney discusses the importance of addressing the inappropriate manner in which westerners impose their own values on Africans with regard to managing human-wildlife conflict. 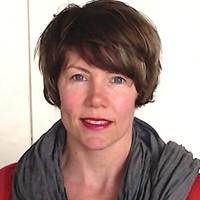 Westerners expect Africans to coexist with wildlife like lions and elephants that can kill them or destroy an entire year’s crop in a single night. Meanwhile, the same westerners call for the annihilation of any harmless pests that may interfere with their routine at home. In an effort to normalize hunting and fishing within mainstream society as a whole, Shane Mahoney decided the focus should be on food. His Wild Harvest Initiative will measure the total amount of food produced through sustainable hunting and fishing in Canada and the United States. It will establish an economic value for this food if it were bought through the open market. It will also make the case for the fact that hunting and fishing are the two most environmentally sustainable ways to secure food, and show how attempting to replace this food source for hundreds of millions of people will have dramatic and unacceptable environmental consequences. Shane Mahoney has learned to start the conversation about sustainable use hunting, particularly with non-hunters, by framing it in contemporary terms they understand. He refers to our everyday sustainable use of marine fisheries, forests and agricultural lands and carries this over to the hunting of wildlife. This is a better approach than perpetuating the belief that hunting is unique or special. It needs to be understood as common and routine human use of the various resources we have available to us. At this point, the enormous benefits of hunting to wildlife, their habitats and the peoples who often determine their fate can be further explained. 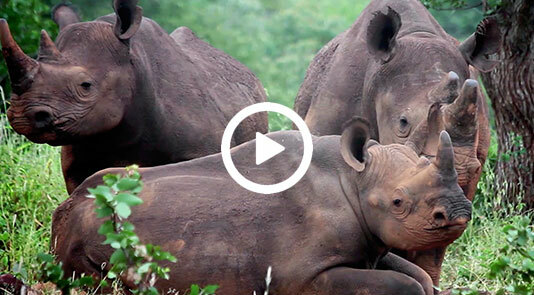 Since that low point in 1995, the Black Rhino population has doubled in number. 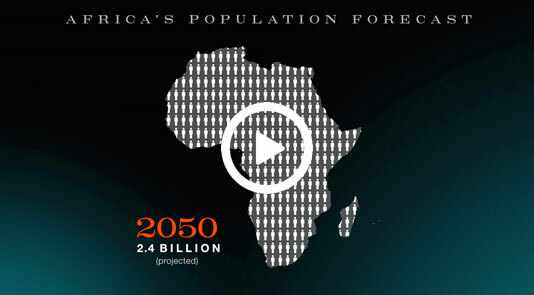 This growth has occurred primarily in Namibia. To understand how, it’s best to first learn more about Namibia and how the country’s attitude toward hunting has helped dramatically increase the Black Rhino population. 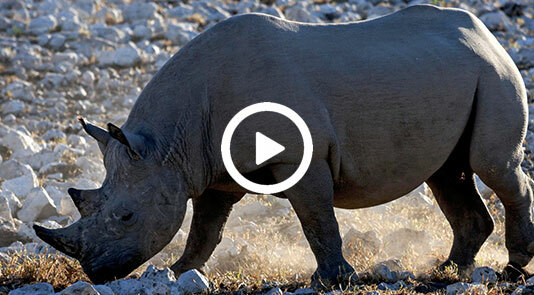 Before you get angry about the issuance of the black rhino importation permit, learn the facts. Humane Society of the United States and other radical animal rights organizations oppose hunting for the sake of opposing hunting. Their policies will, if allowed to prevail, have terrible consequences for the very species they claim to protect. Hunters will continue to do the real work on the ground to help conserve countless species and their habitats. They should be celebrated, not ridiculed and punished. Wildlife everywhere needs many more to materialize for generations to come. This is a reminder to those who hunt internationally—or dream of one day doing so—that this responsibility to ensure our own compliance with the rules does not end when we leave the United States. We must know what is and is not legal wherever we may be wearing our boots in the world. Our time is right now. 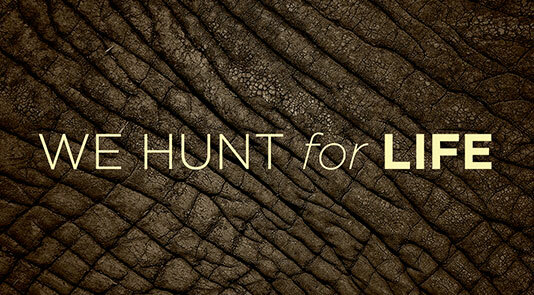 The time to join our “We Hunt for Life” campaign is now. You can be an ambassador for international hunting by educating others about the importance of sustainable use hunting, by encouraging people to visit our website, and by sharing your stories about what “I Hunt for Life” means to you. In addition, you can help to fund this campaign by making a tax-deductible gift to support DSCF by donating at DSCF.org. 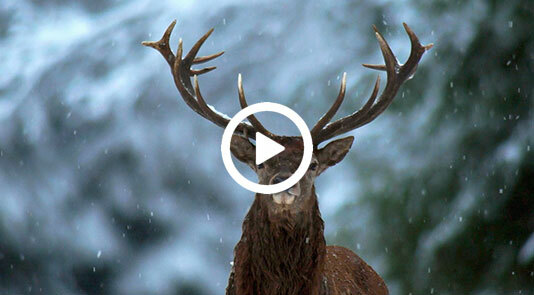 Please consider how you will get involved in this movement to save international hunting. 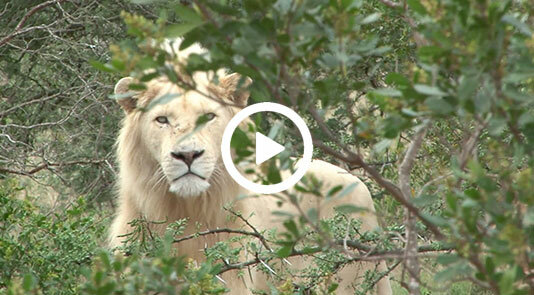 The complexity of wildlife conservation. Wildlife conservation consists of numerous elements, each having a distinct influence on its success. 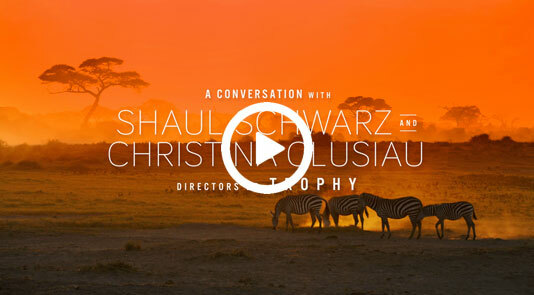 In this interview, the directors of Trophy, Shaul Schwarz and Christina Clusiau, share their perspectives on Sustainable Use Hunting and the conversation they hope to inspire through this documentary. 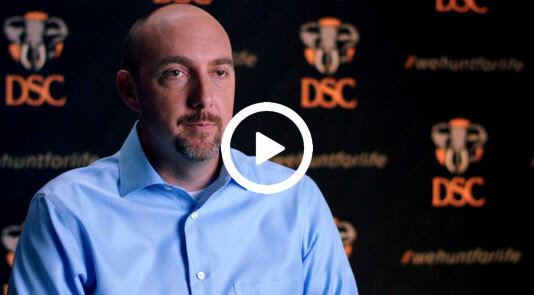 To learn more about why We Hunt for Life, visit www.dscf.org. Photo safaris cannot replace the benefits and revenues derived from hunting. Come, join me in Africa. 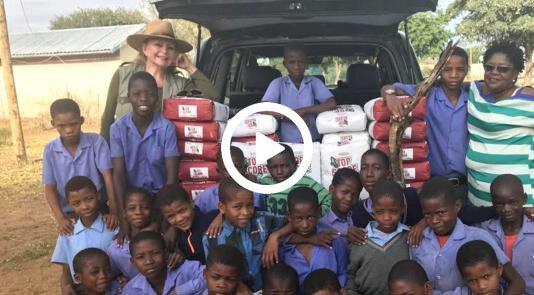 See one Namibian woman’s story about sustainable use hunting, the positive impact it has on her community, and why it’s her country’s single greatest conservation success. Why did a hunter agree to be in a documentary made by non-hunters? Philip Glass chose to work with the directors of Trophy because he saw an opportunity to educate people about sustainable use hunting. 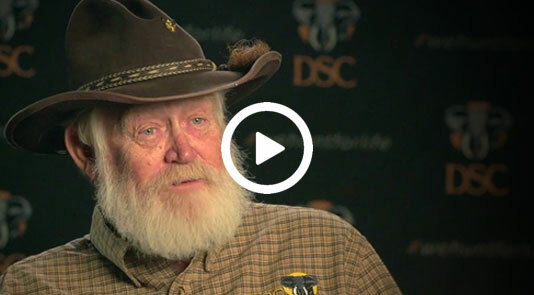 To learn more about why We Hunt for Life, visit www.dscf.org. As hunter conservationists, we must keep apprised of every detail of the laws and regulations wherever we are hunting. Anti-hunters don’t understand why we hunt. 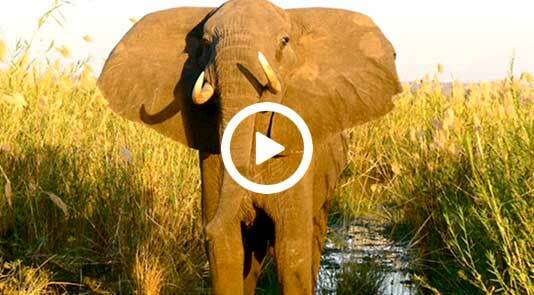 Our opportunity to conserve Africa’s wildlife is now. Science-based, sustainable use hunting is a key component in ensuring that Africa’s wildlife and natural habitat thrive. Especially in the face of enormous challenges to come. 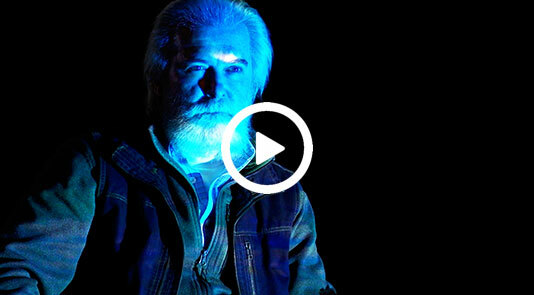 To learn more about why WE HUNT for LIFE, visit www.dscf.org.